We truly hope you are enjoying your Delaware Valley Radio Association membership benefits and thank you for being a valued member of our organization. As a member, you can be proud of your involvement in one of the nation’s oldest radio clubs, having been founded in 1930 and recognized non-profit 501(c)(3) organization devoted to the promotion and preservation of the amateur radio hobby. 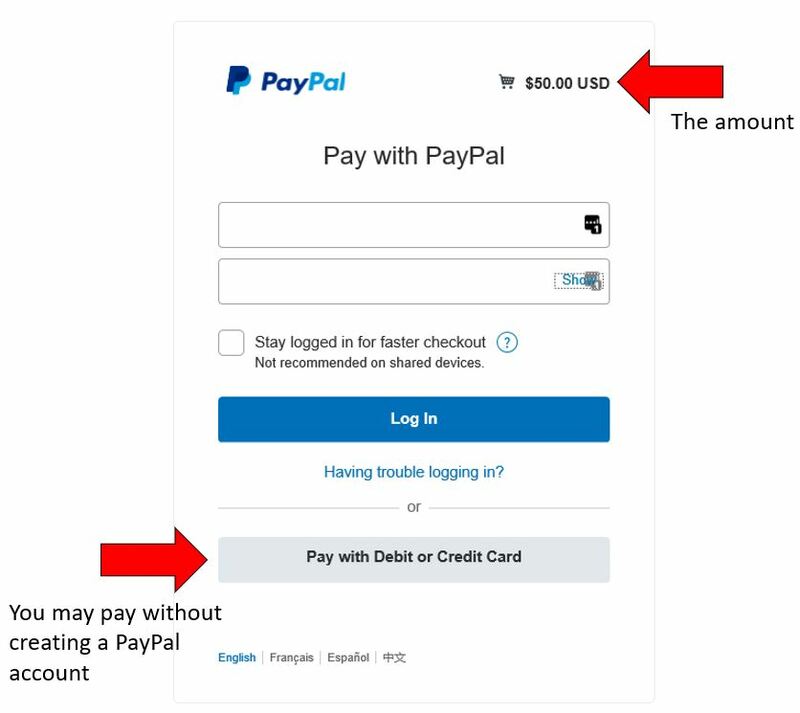 No PayPal account? No problem! Use the guest checkout option. Checks payable to DVRA, Inc.